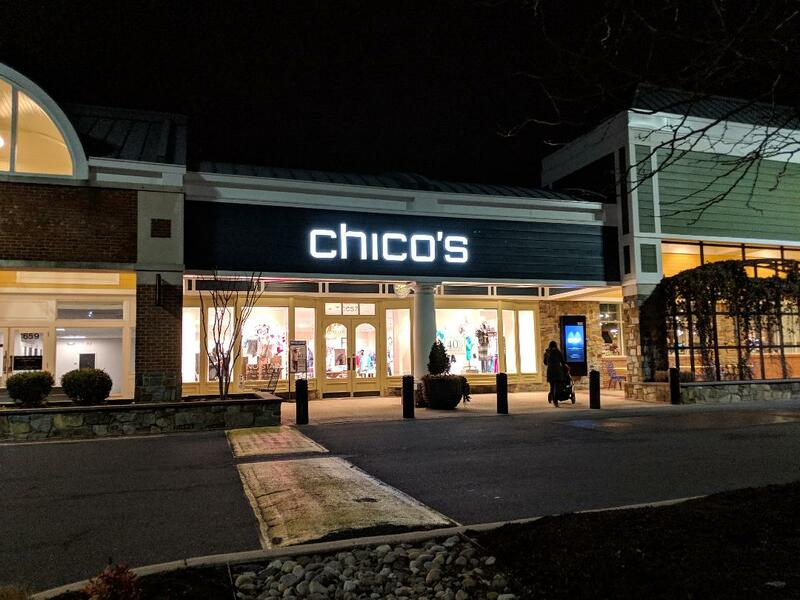 Chico's has relocated its Rockville store at Congressional Plaza. 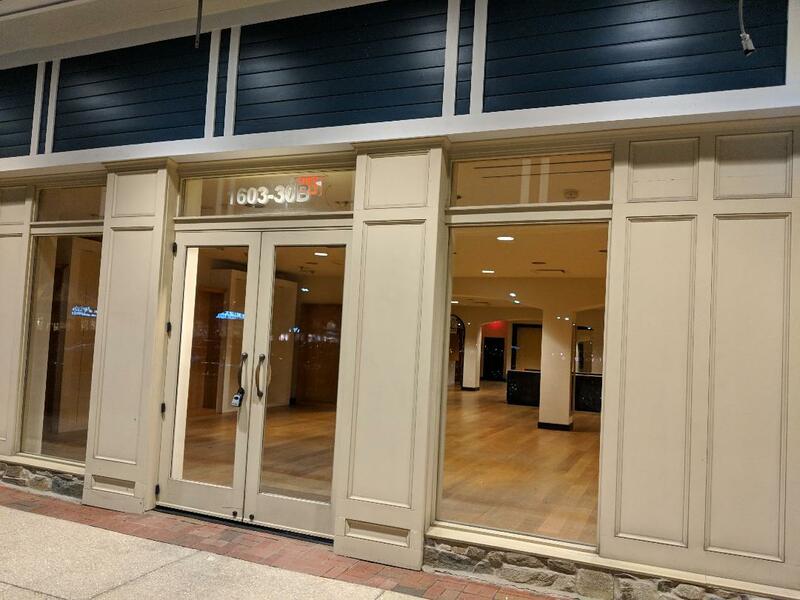 Their new location in the Federal Realty-owned shopping center is 1657 Rockville Pike, and is now open. The original Chico's location has been completely cleared out, as you can see in the photos below. 12:28 PM I can report exclusively that Tower Records will be back. Hooters will fill the rest of the space. 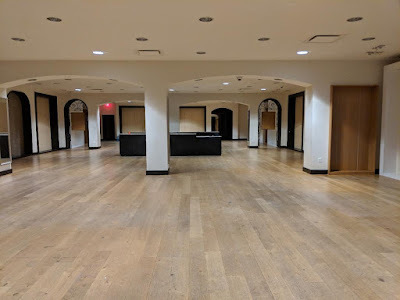 Exclusive late breaking news.....There used to be a Giant grocery store in the plaza. Why are comments noting the closure of Thomasville Furniture, and the existence of a block of four now-empty stores on the north side of Congressional Plaza - former Lebanese Taverna, Chico's, White House BM, and Thomasville Furniture - being deleted?